Thank you to the many groups that braved the mild but seemingly never-ending winter we had this year to volunteer or tour our campus! 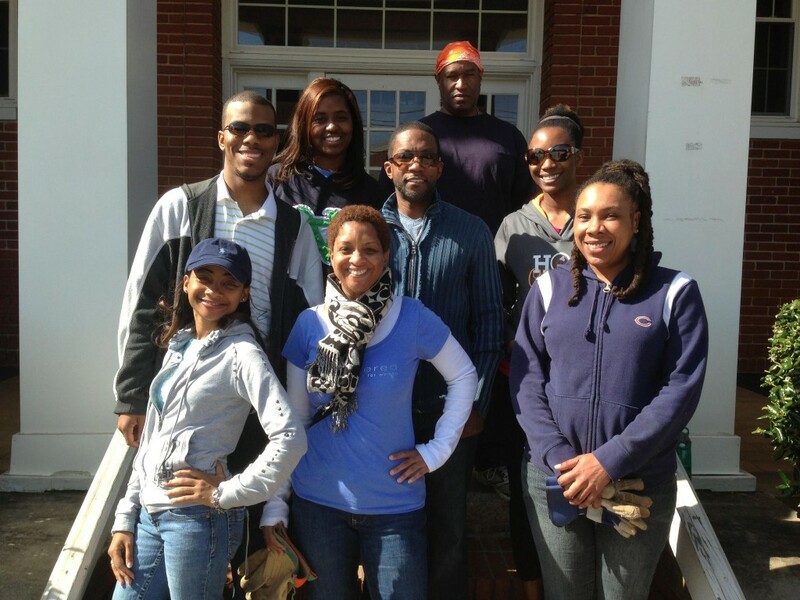 If your group would like to volunteer or tour, contact Alina Crews (404.327.5854). 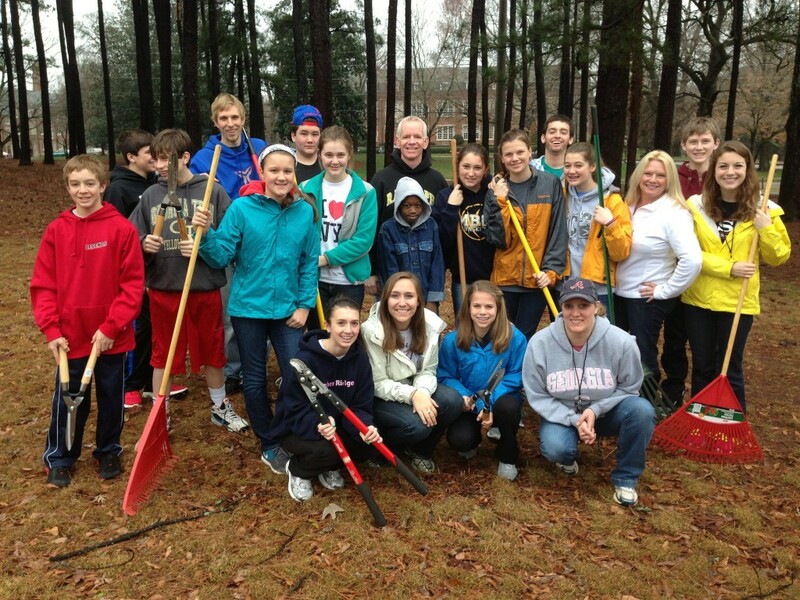 Youth attending the D Now conference at Mount Bethel UMC volunteered as part of their weekend retreat. 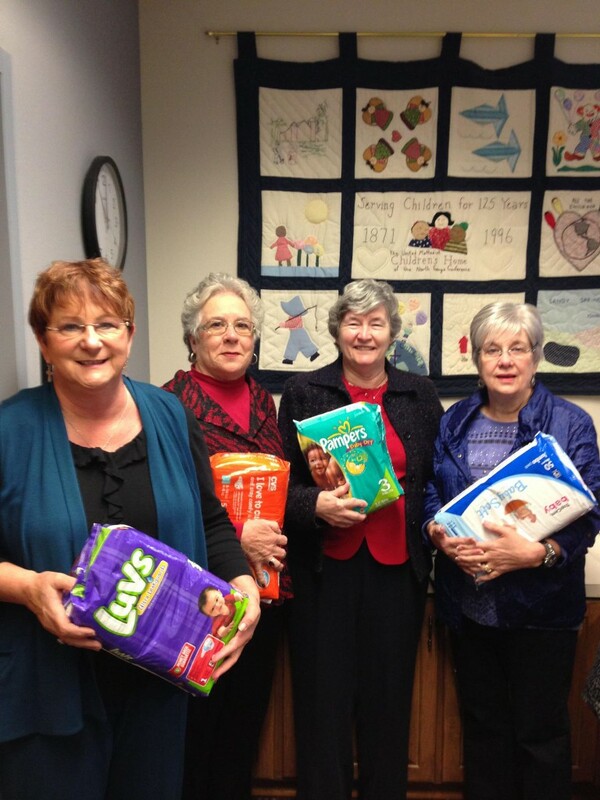 These lovely ladies from Washington GA brought a car FILLED with diapers when they arrived for their tour. 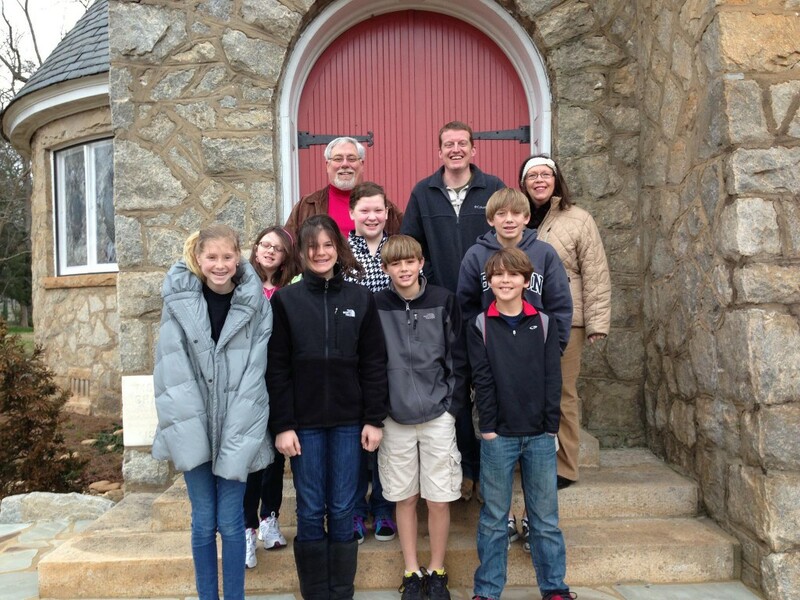 The confirmation class of Griffin First UMC toured our campus one cold March morning. 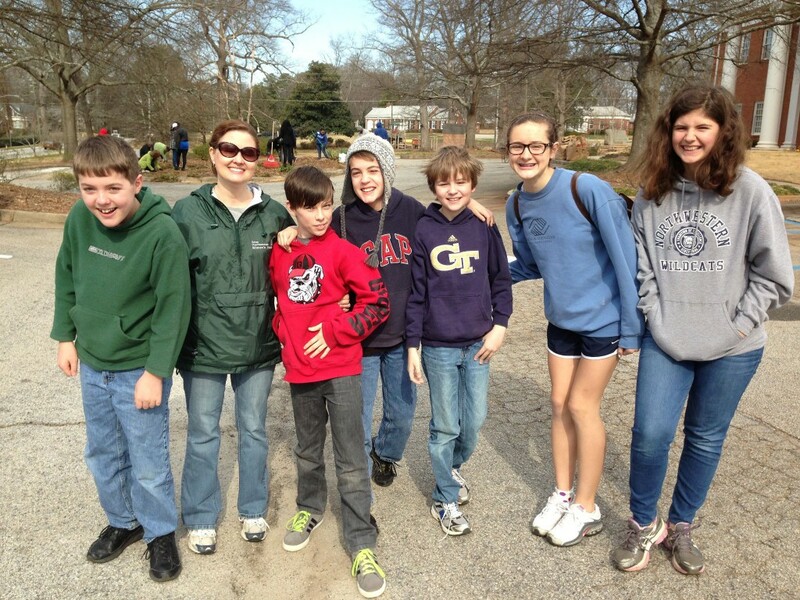 Northbrook UMC confirmands volunteered - and had a lot of fun while working hard! Volunteers from Word of Faith church's singles ministry. 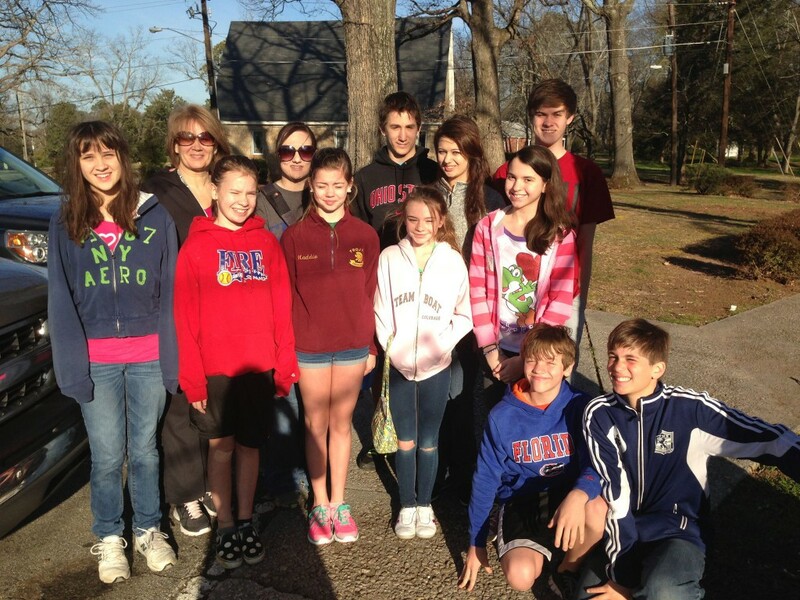 Youth from Sacred Tapestry UMC volunteered on a beautiful March morning. Thank you to all of our volunteers who keep our campus safe and beautiful!